Learn to trust your intuition and expand your photographic potential. Are you focusing on what really matters, your creative voice? Whether you’ve been traveling for a while or just getting started, the path of creativity starts in your heart and mind. The camera just goes along for the ride. This is not a technical book, but rather a guide to finding the inspiration and confidence to make personal images. Are you seeking more than just technically perfect images? Is the endless pursuit of gear and praise leaving you less than motivated to find your creative path as a visual artist? Do you even think of yourself as an artist? 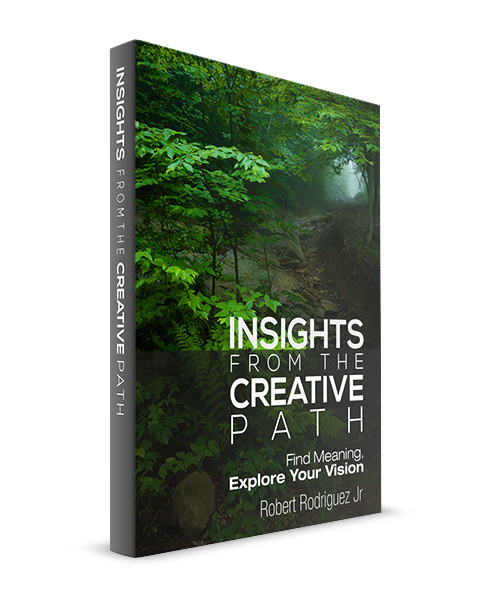 This book is an exploration of passion and personal vision in my journey as a landscape photographer and creative artist. It’s also a manifesto of sorts that will help you think break past self-imposed limits such as fear and doubt. and discover your personal voice. As a professional music producer for 15 years, and now as a landscape photographer for over a decade, I’ve experienced the immense satisfaction and challenge of living a creative life. It’s taught me that what matters most is your story, and your vision. Not sure? Get a free preview! 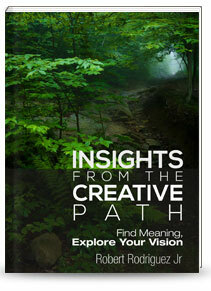 Get a better idea of what's in the book and how it can help you find meaning, and discover your vision. 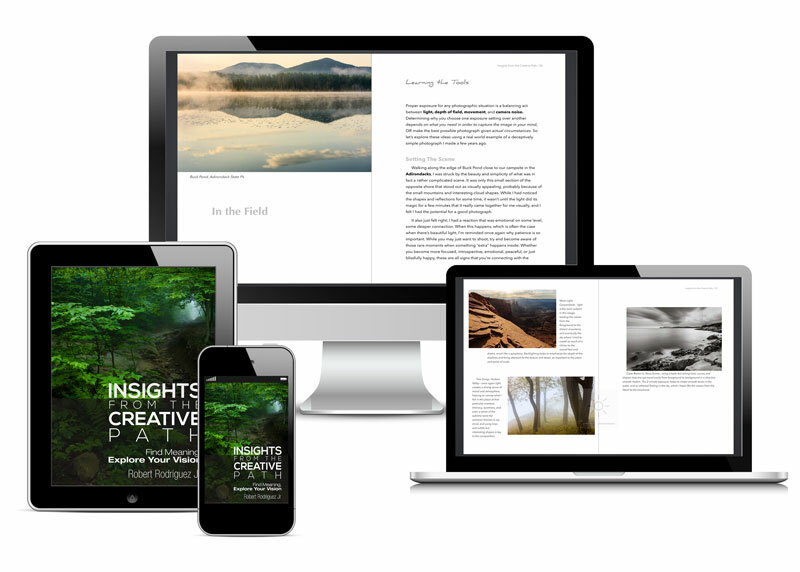 You'll also receive my newsletter where I share learning resources and creative inspiration.